 We believe in community powered energy stewardship. 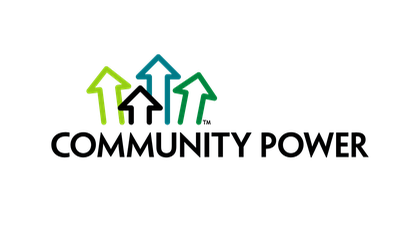 Let's save energy, reduce costs and improve homes in your community. With a solid plan in place, we implement energy saving measures in communities, no matter how far or remote.